The Colts have activated running back Robert Turbin in advance of Thursday night’s game against the Patriots, the team announced. In related moves, linebacker Skai Moore and cornerback Lenzy Pipkins were promoted from the practice squad to the 53-man roster and defensive ends Tarell Basham and Al-Quadin Muhammad were waived. 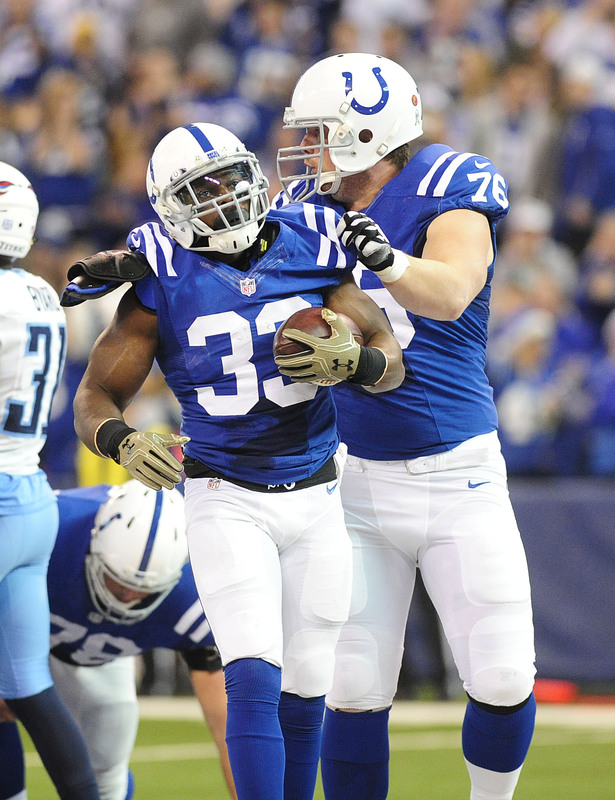 Turbin, initially, was in line for a significant role in the Colts’ backfield this year. Those plans were derailed this summer when he was hit with a four-game suspension for performance enhancing substances. 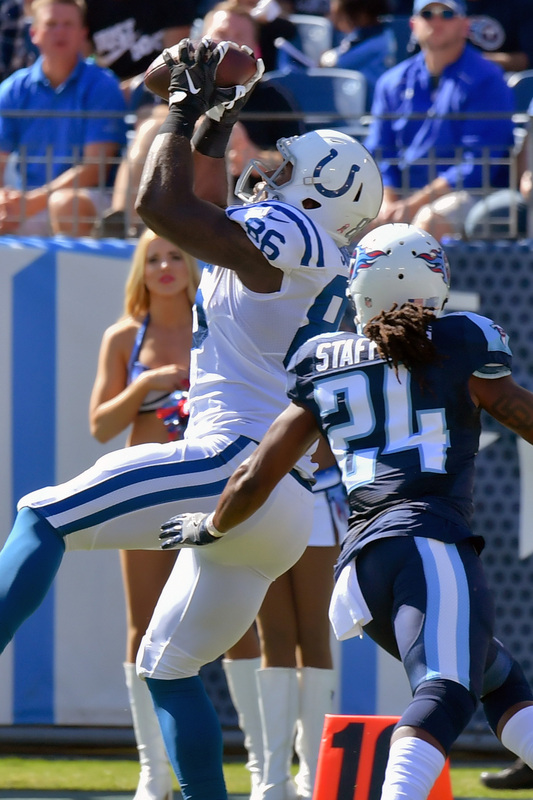 The veteran returns to a backfield that is headlined by Marlon Mack and Nyheim Hines, but he offers fresh legs on a short week for the Colts. It would not be surprising to see Turbin involved in the Colts rushing attack in his first game back. For his career, Turbin has 1,344 yards and nine scores off of 351 carries. He also has 85 catches for 685 yards and three scores. Those totals were put on hold in Week 6 of last season when he suffered a season-ending elbow injury, but Bobby Turbo will now have an opportunity to reassert himself. Basham’s departure comes fairly early for a third-round pick. Chosen on Day 2 of the 2017 draft, Basham has played in just one of Indianapolis’ four games this season. He suited up for 15 in 2017 but didn’t start any of those games. 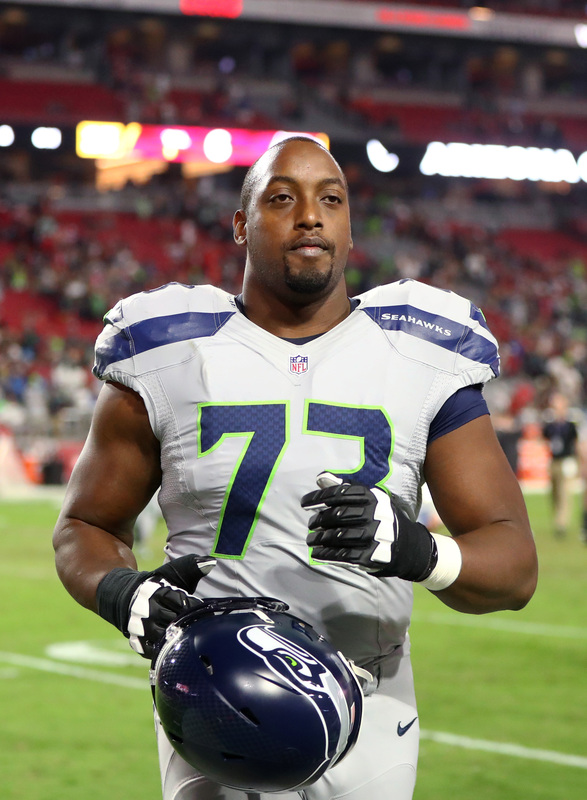 He recorded two sacks and forced a fumble as a rookie but only made seven tackles. The Colts now have 2018 second-rounder Kemoko Turay as their only backup defensive end. Though, Jihad Ward was drafted to play end as a Raider. 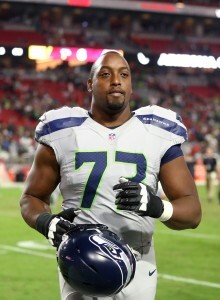 Still, it should be expected the Colts will make a move to add depth at this spot after waiving two of their backups.